The Mediterranean is so enthralling, so absolutely seductive that, like the mythical siren's song, its spell is impossible to break. It is both a haven for nature's glory and a veritable treasure trove of history. Once you experience it and behold all its treasures, you will never be the same. See it once and the memories forever embrace your soul. See it a thousand times and you still yearn for more. 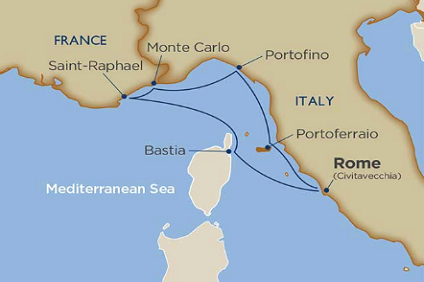 A cruise holiday in the Mediterranean, the world's largest inland sea, gives you the opportunity to experience the variety the area has to offer; from the cosmopolitan cities of Spain and France in the Western Mediterranean to Italy, Sardinia, Greece, and Egypt in the Central and Eastern Med. 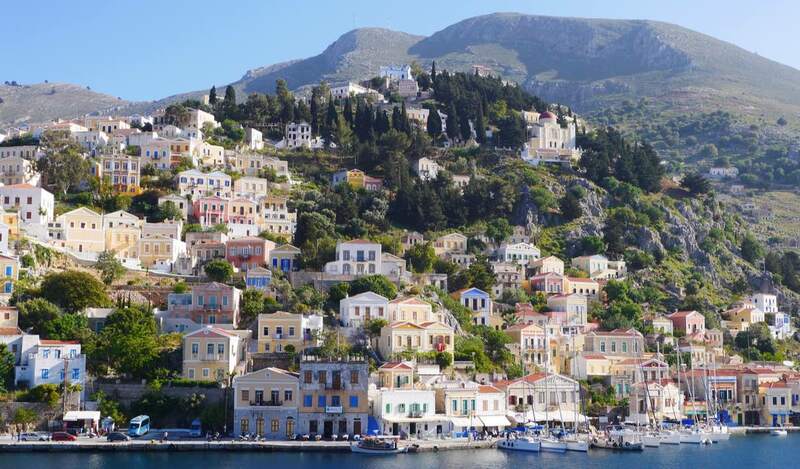 An extended Mediterranean cruise is simply a cruise vacation that combines ports from both the Western Mediterranean and the Eastern Mediterranean. While there are many cruise types and cruise lengths to choose from the major distinction is whether a cruise is an Eastern or Western Mediterranean cruise or an extended cruise. 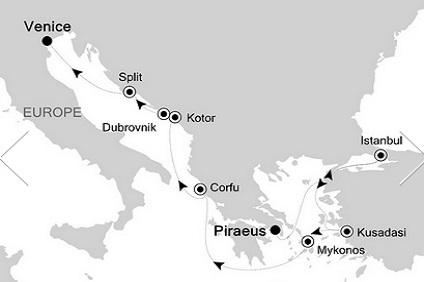 Extended Mediterranean cruises are more than just a combination of east or western Mediterranean cruises. The size of the Med and the range of major ports allows cruise lines to offer a huge range of 10 to 14 day (and longer) itineraries. 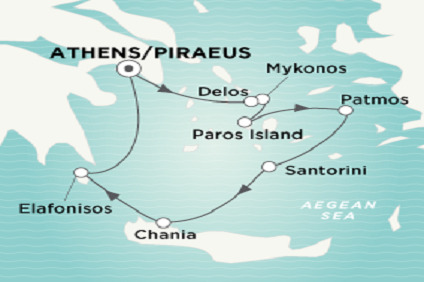 Cruises depart from most of the major ports but the key embark ports include Barcelona, Monte Carlo, Rome (Civitavecchia), Venice, Athens and Istanbul. Many cruises also start and finish in the UK with Southampton being the major port. Save up to $890 per person!